Glamoration: College Cooking: Shrimp and Vegetable Ravioli! 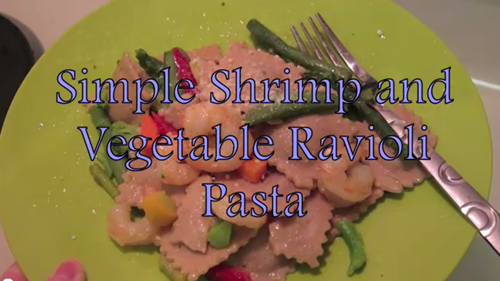 College Cooking: Shrimp and Vegetable Ravioli! This is a delicious pasta I make all the time at school. It's really yummy, healthy and easy to make!